It is increasingly being recognised that good governance is a key ingredient in high performing organisations. This ultimately leads to high quality services for clients and service users. Professional Governance Services was established in 2012 to work with boards to increase their effectiveness. ‘Behavioural’ governance – we can work with you to improve the working of the board team. 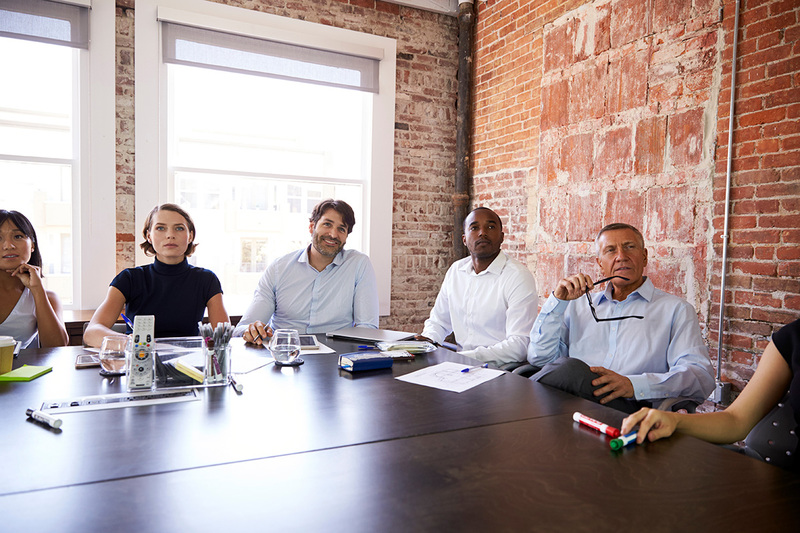 We can do this through board effectiveness reviews, recruitment and training of trustees or by working with key individuals to ensure optimal working relationships. "Good governance, in any organisation, is more than having the right policies, procedures and protocols in place…… getting the right boardroom behaviours is more complex than writing and implementing relevant and proportionate guidelines." Find out how we can help your organisation today.